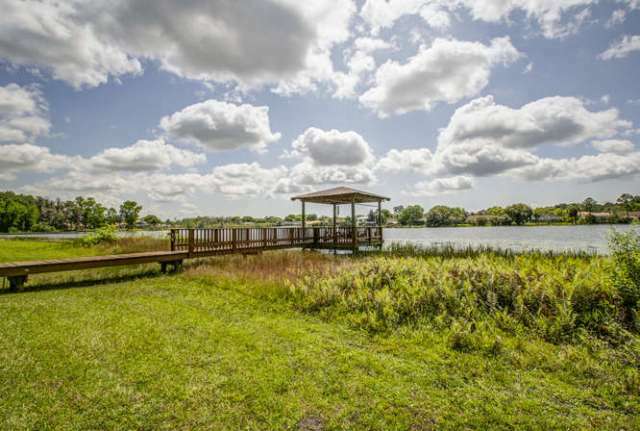 Odessa, Florida - Taylormade Properties, Inc.
Northwest of Tampa sit the small towns of Keystone and Odessa. Conveniently located just minutes away from the nearest shopping mall, yet distanced from frenzy of the city, the Keystone and Odessa area is one of Tampa's most treasured locations! Just up the road from Lake Keystone spans a well-known chain of lakes made up of Pretty Lake (80 acres), Lake Josephine (48 acres), and Rock Lake (54 acres). All three are interconnected through navigable canals. 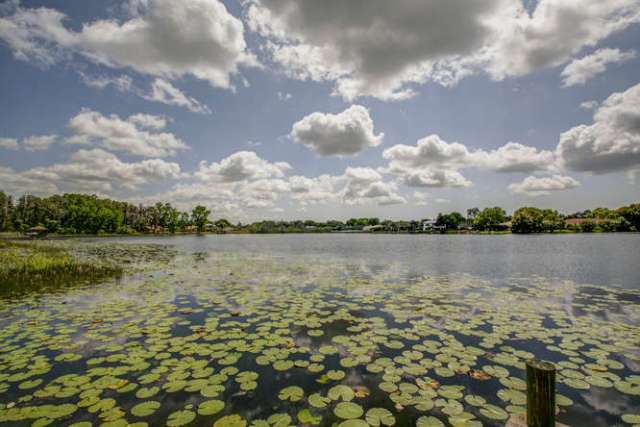 Homeowners are attracted to these lakes both for their recreational frills as well as for their pristine beauty. Surrounded by native wildlife and cypress trees, these lakefronts hvae preserved the quality of Old Florida that so many people cherish.